California Fueling is a privately-owned business focused on emission reduction strategies associated with California’s Low Carbon Fuel Standard (LCFS). The company’s primary focus is to provide the fuel community with guidance in reducing one’s carbon footprint. CF was launched in Q2 2017 as a result of an ongoing cooperation with the National Biodiesel Board (NBB) to develop a NOx Mitigant pursuant to the California Air Resources Board (CARB) Alternate Diesel Fuel (ADF) Regulation which became effective January 1, 2018. 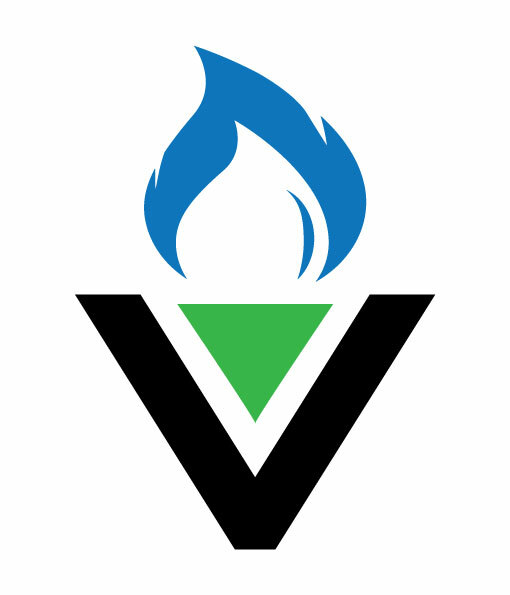 In order to meet the requirements of the California Air Resources Board (CARB) Final Regulation Order as it pertains to the “Regulation on Commercialization of Alternate Diesel Fuels”, Appendix 1 of Subarticle 2, In-Use Requirements for Pollutant Emissions Control, VESTA® technology was developed to reduce the individual pollutant criteria of diesel and biodiesel fuel blends per CARB’s requirements. VESTA® 2000 is presently approved by CARB as part of the existing ADF. California Fueling Files Suit Against Best Corp.